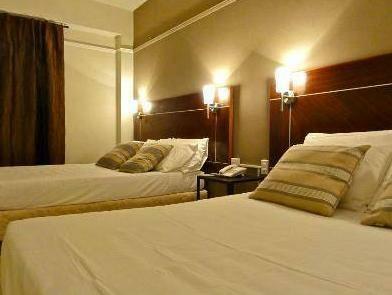 ﻿ Best Price on Hotel San Roque Panama in Panama City + Reviews! 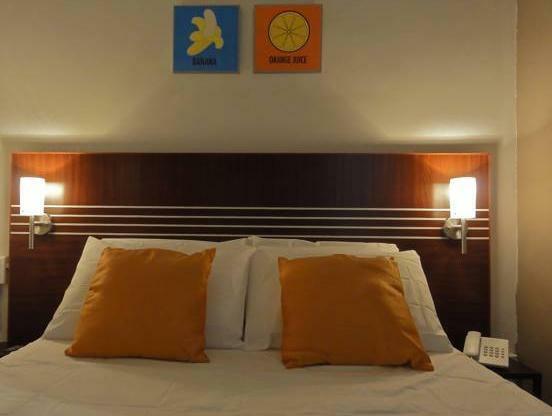 This modern hotel is located just 250 metres from Panamá City’s Vía España Avenue. It offers a 24-hour reception and air-conditioned rooms have cable TV. Free Wi-Fi is available in public areas. Hotel San Roque Panama has a charming garden terrace where you can enjoy a drink. You can walk to the costline in around 10 minutes from the San Roque. Tocumen Airport is around 25 minutes’ drive away.